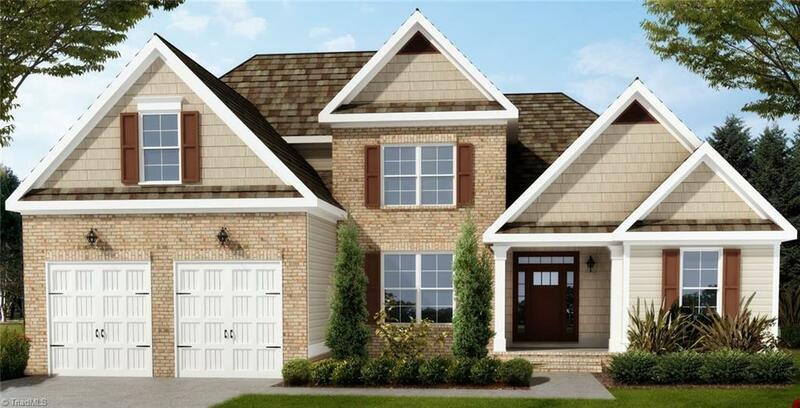 New Construction 3 Bedroom with large loft * 2.5 Bathrooms, *Refined Modern Kitchen with Granite and Large Island. Keeping room with stone fireplace. Enjoy sitting outside on the deck at your one acre lot. *Master Bedroom on main floor with sitting room* Lots of storage!